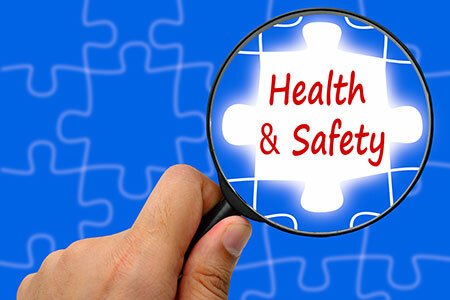 We offer an online coshh course as it is important that every employee understands the correct classification of chemicals that are used within their workplace and has a general understanding regarding COSHH, control of substances hazardous to health. 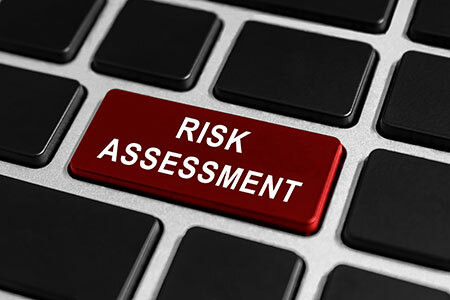 We offer an online control of substances hazardous to health (COSHH) training programme that will help you stay compliant with your workplace coshh training course requirements. Our coshh training online course programme is an ideal learning solution for cleaners, school caretakers, pest control, office staff, hairdressers, or anyone who would like to gain up to date coshh training certification. Conducted through your own secure training area our course is available with free coshh training course videos, which can be paused or rewound as you progress through the course and free coshh training certification, which is available as a download on successful completion of this course. Our online COSHH training course is IIRSM approved and is an ideal training solution for school cleaners, pest control services, hairdressers, domestic & commercial cleaners, waste disposal services, paint sprayers, or anyone who is in contact with chemicals throughout their working day. Once you have completed the simple course registration process you will be able to start your training programme straight away. Each video can be paused or rewound to gain a better understanding of the course content and you can review all training before moving on to the next course section. All training course certification can be printed on successful completion of the course and training can be completed at a time that is convenient to you. Understanding the control of substances hazardous to health is important and our IIRSM approved COSHH training online programme covers the latest regulations and will give you a good understanding and is ideal for all members of staff either as induction training or regular training to ensure that everyone knows what rules and regulations need to be followed. 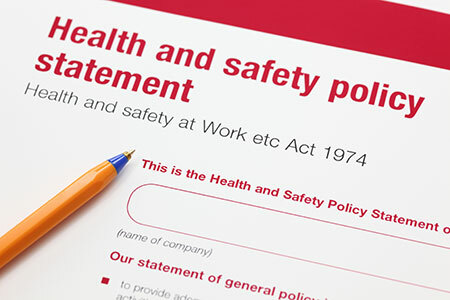 COSHH training is a legal requirement and our online coshh training programme will help you stay compliant with your workplace certification for the control of substances hazardous to health and can be used along side your current workplace policies and procedures. Our course is suitable for many working environments for example hairdressers, domestic & commercial cleaners, pest control, paint sprayers, toilet cleaning contractors, schools caretakers, garage mechanics, printers or anyone who deals with chemicals on a daily basis. Our training course for COSHH covers many subjects for example labelling of chemicals, risk assessing, the duties of the employer and the employee, what happens when you are exposed and clean up procedures, plus many additional. coshh training course online, IIRSM approved, ideal for school cleaners, hairdressers, builders, domestic & commercial cleaners, or anyone dealing with chemicals in their working day. COSHH training course available online, please contact us for additional information.